Vending machine in your office? A vending machine is a great way to motivate your employees. Allow them a quick snack or drink: hot or cold. Masterdrinks offers all sorts of vending machines. 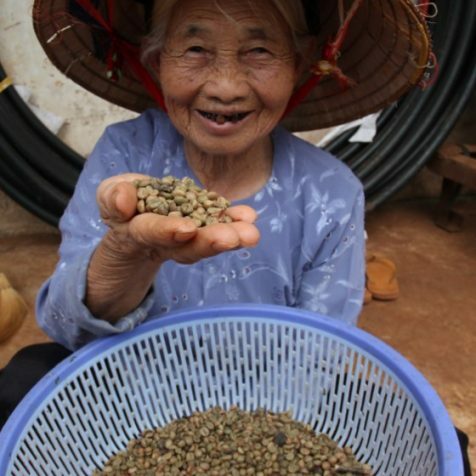 From high-end barista concepts to small table-top coffee machines, all full-service. Mastervending is one of the leading players in the Belgian vending machine market. 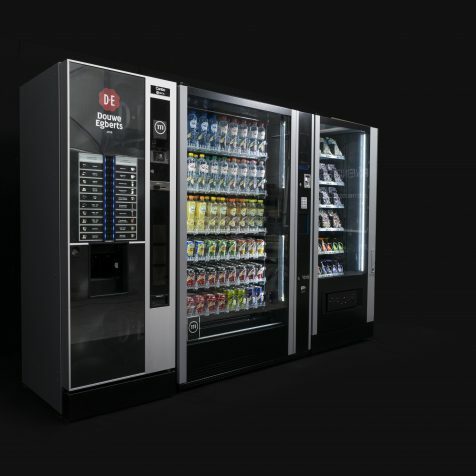 We offer a broad range of vending solutions, from snack machines to coffee machines and not only provide the machines, but perform maintenance and supply of all vending machines. 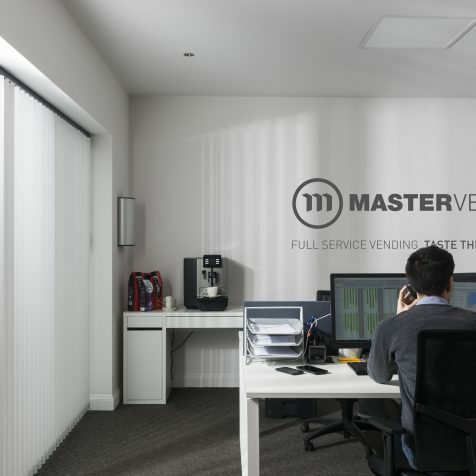 Today Mastervending is one of the most important and qualitative actors in the Belgian full service vending industry. Mastervending combines top brand products and the most reliable equipment with the one of a kind Mastervending service for loading and maintenance of full service vending machines. One contact for all your vending machines offers you advantages in operational continuity, communication, administration and billing. All agreements will be in one contract. One single vending merchandiser is responsible for the full operating of al your machines.